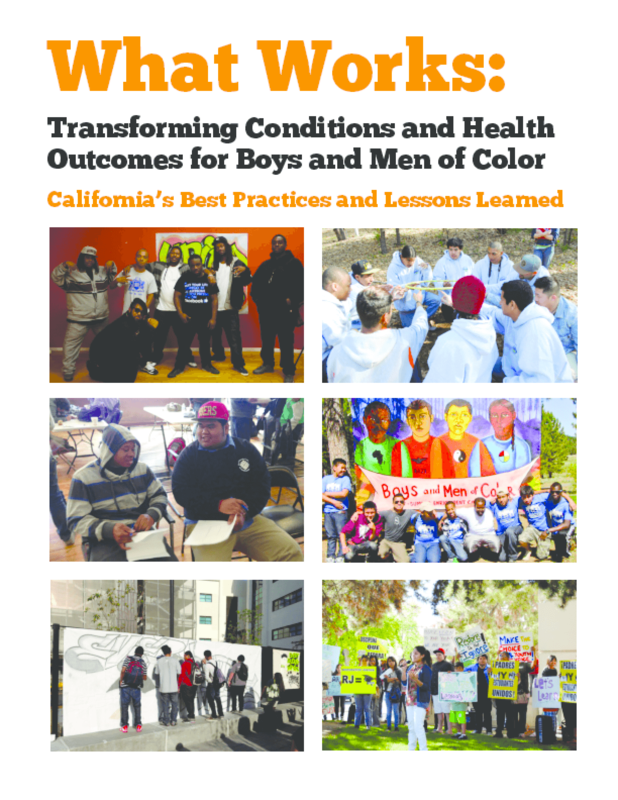 What Works is a guide to best practices and movement-building lessons learned from the surge of efforts to improve life conditions and health outcomes for boys and men of color in California. The report lifts up effective on-the-ground efforts to place the practices in a broader context in a way that can be applicable not only to work in California, but across the nation. Copyright 2013 Movement Strategy Center.